Universal 18650 battery charger flashlight battey. LED display charge condition: The red and green light flash alternatively in charging, and full charging turn green light. 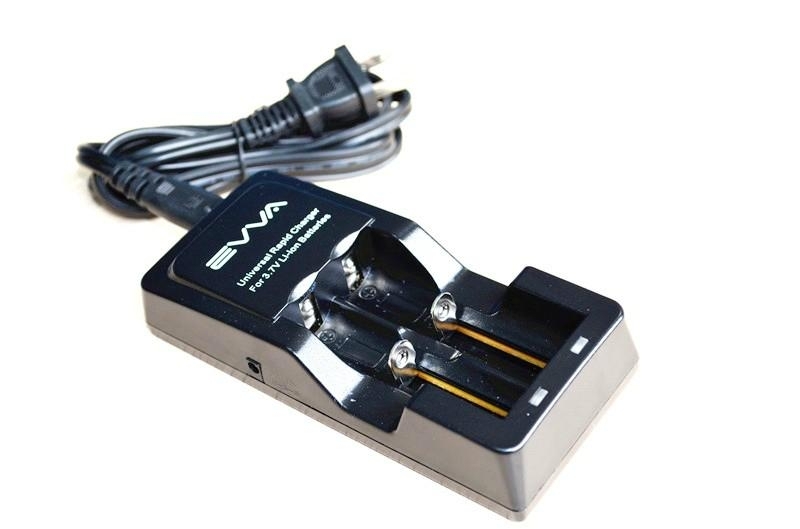 Applicable to charging Lithium ion 14500,17500,17670,18500,18650 batteries. 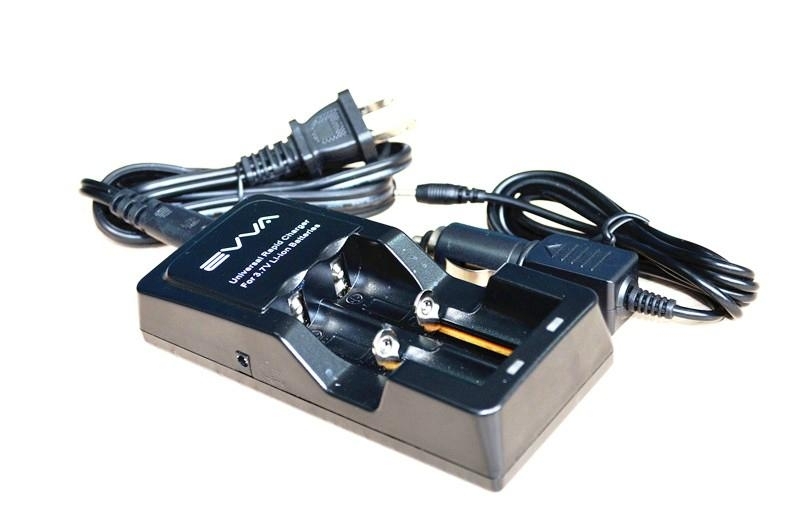 Universal charger for 18650 flashlight batteries. 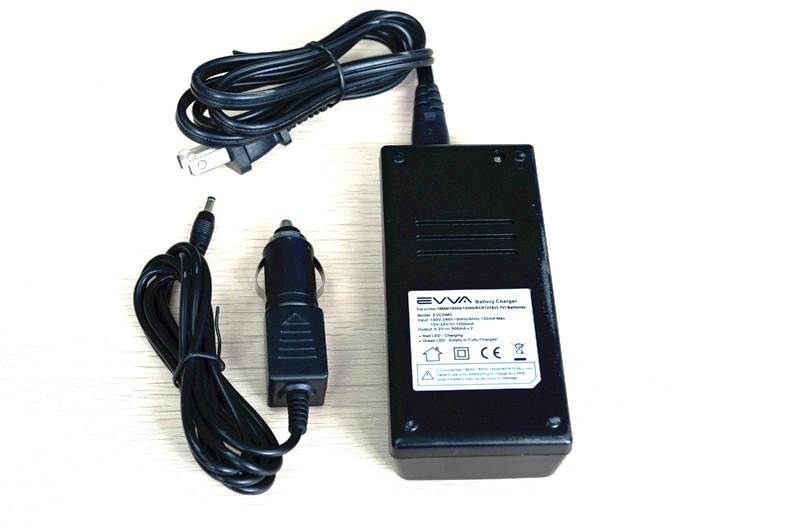 Universal charger for 18650 flashlight battery.